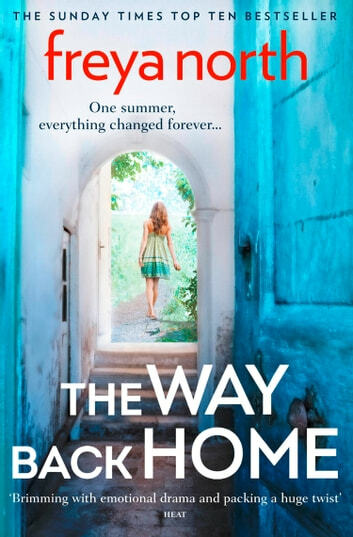 The unforgettable, poignant new novel from Sunday Times bestseller Freya North. Born and brought up in an artists’ commune in Derbyshire, Oriana Taylor had freedom at her fingertips in a home full of extraordinary people. The Bedwell brothers, Malachy and Jed, shared their childhood and adolescence with Oriana. In the rambling old house and tangled grounds, their dreams and desires could run free. But too much freedom comes at a price. Something happened the summer they were fifteen. And now, having been gone eighteen years, Oriana is back. This is their story. An emotional rollercoaster of a novel with intriguing characters and an ending with quite a sting in the tail .